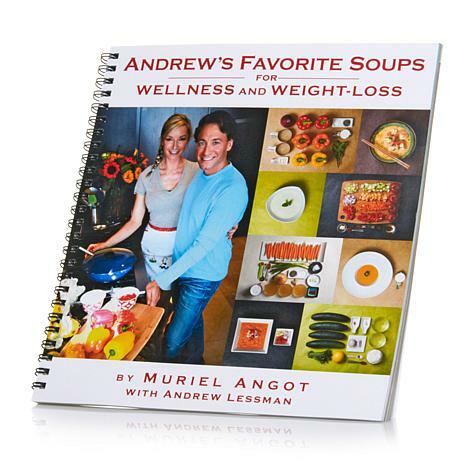 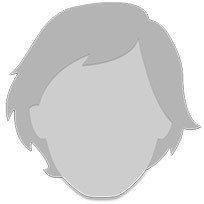 In keeping with Andrew's healthful outlook on life and wellness, Andrew's Favorite Soups Cookbook offers a unique collection of natural, wholesome and delicious soup recipes, all of which have special meaning to Andrew himself. 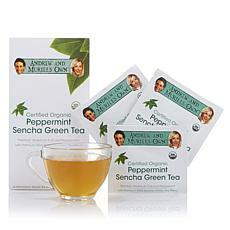 The book is lovely, designed perfectly with beautiful photographs and well written instructions. 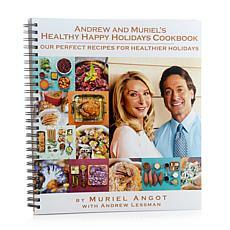 Great recipes collected in an easy to use book- love it! 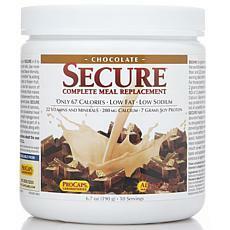 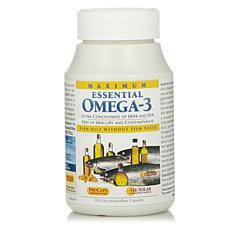 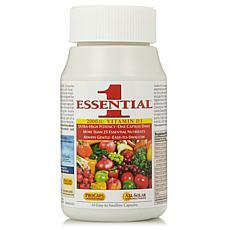 When it comes to our health, even the best vitamins must take a backseat to the food we eat. 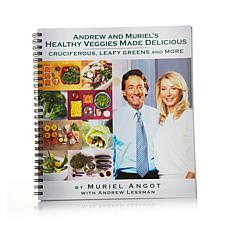 And when it comes to easy, delicious and low-calorie food, Andrew's favorite, ever since childhood, has been soups. 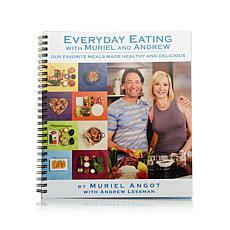 This easy-to-follow "Eating Book", written with Andrew's help, by his best friend and professional chef Muriel Angot, brings his favorite soup recipes to life.